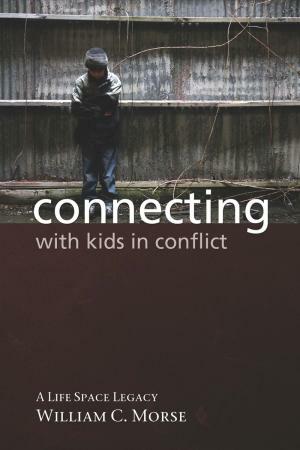 As the crowning creative contribution of his career, Bill Morse worked with editorial staff from the journal Reclaiming Children and Youth to publish this book. It shares Dr. Morse’s insights from over 60 years in the field. Its richly inspiring pages are valuable for anyone and also ideal for college classes or staff development. “This book strikes a fine balance between theory and practical information. Best of all, these pages reflect so well Bill Morse’s legacy of warmth and caring.” Ralph D. Rabinovitch, MD, child psychiatrist and founder of Hawthorn Center, Livonia, Michigan.